Yay! The days are now going to get longer! How much snow do you have! It's so DARK, I can't see this! Thanks anyways Irene! Tom Thomson and the Group of Seven are among my all time favorite painters. I have never seen this painting though. Thanks! 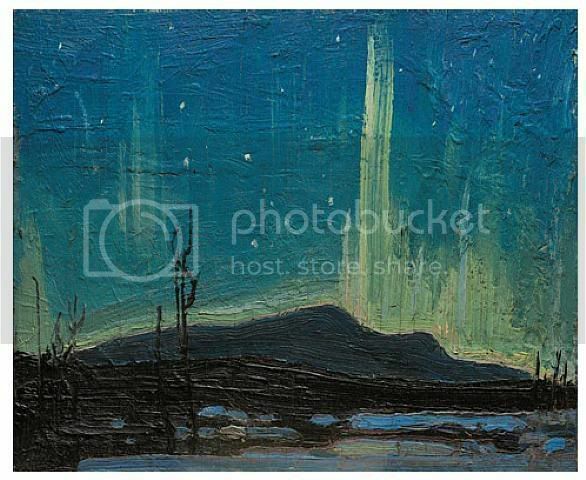 I am really into the Group of Seven painters- Thanks for posting this!